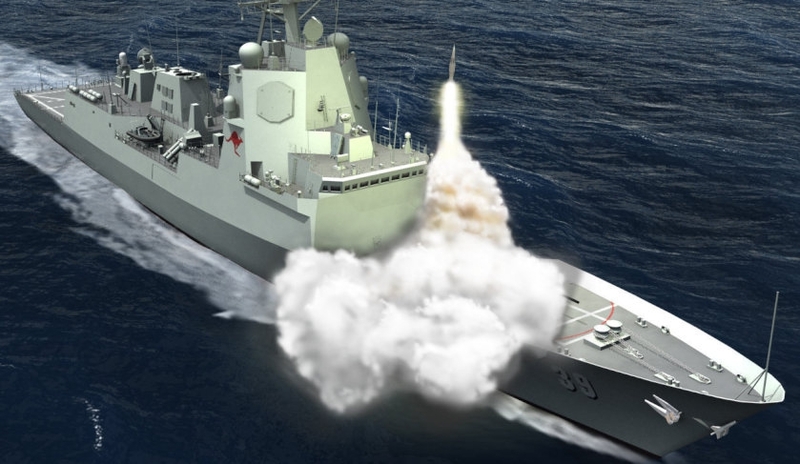 The Navy's Air Warfare Destroyer (AWD) fleet has been allocated a sustainment budget of $70 million to be carried out by BAE Systems Australia. The five year contract for the sustainment of the three Hobart Class AWDs as they are delivered and transitioned into service was announced today by the Minister for Defence Industry Christopher Pyne. The contract creates approximately 50 highly skilled positions including technicians, engineers and project leaders, based in Adelaide and Sydney, to manage the delivery of support as the ships transition out of the build phase and into service with the Royal Australian Navy. The three AWDs will be based at Navy's Fleet Base East (Garden Island) where BAE Systems already has 140 staff. As managing contractor, BAE Systems will develop and manage the supporting industry supply chain to deliver the full range of sustainment services required during the five year period. The company will also provide asset management and a suite of other services to ensure the ships are both mission capable and available for service. “The appointment of BAE Systems Australia as the managing contractor for the initial sustainment of the Air Warfare Destroyers is great news for Australian industry,” Minister Pyne said. “It shows that not only can hard working Australians build these complex warships, but we can maintain them in-house as well. The contract builds on BAE Systems’ successful maritime sustainment partnerships including the FFG Enterprise, which is a collaboration to sustain the Adelaide Class frigates, and the Warship Asset Management Alliance, which is responsible for the sustainment and upgrade of the Anzac Class frigate fleet.